If you suspect that there might be something wrong with your drains or need reassurance that they are functioning correctly contact Drain Ninjas. We have a team or professionals available 24/7 to assist you with all your fault finding and locating needs. Are clogged drains causing you stress, especially if you don’t know where the fault comes from? You don’t need to. Fault finding is a difficult job that requires expert knowledge and skill to pinpoint the location of the fault and remedy the problem. At Drain Ninjas, we conduct a thorough survey to identify and note any faults within your drainage system. Our technicians have 25 years’ experience in fault finding in the draining industry, giving us the knowledge to carry out the job safely, considering any health and environmental concerns present. With our latest camera equipment we are able to accurately pinpoint and locate areas of concern in a drain. We make the point with a coloured peg or removable paint and also give a depth from ground level. 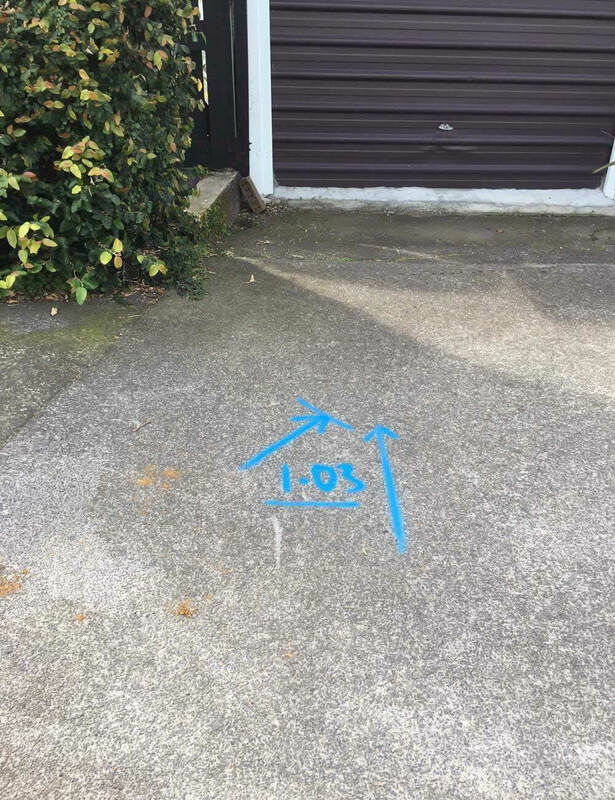 Our experienced Ninjas have been finding and locating drainage faults for many years and with excellent results. 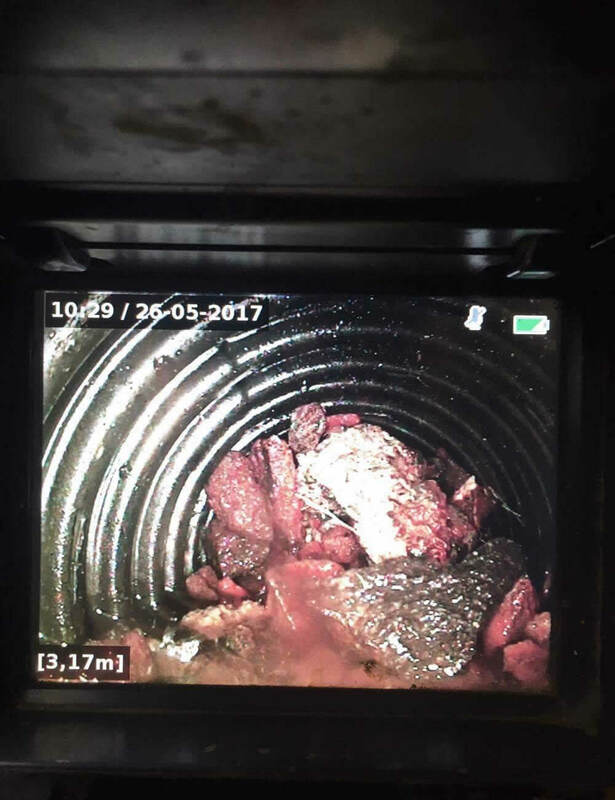 We can locate dips in drains and where they start and end, where roots are intruding into the pipe, the point of a blockage and other foreign objects in the drain. Our Ninjas go to places most won’t, using the latest and most advanced equipment that we have the experience and expertise to use. 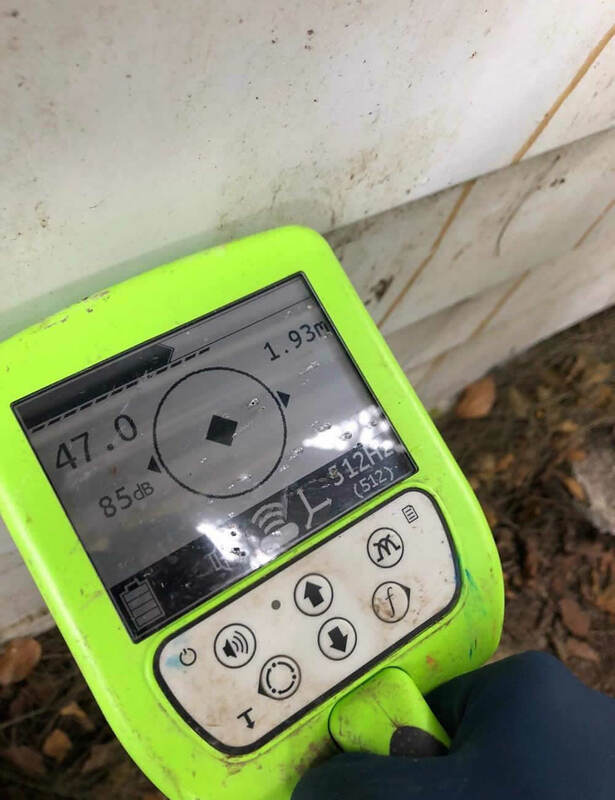 Doing this allows us to accurately deal with the problem at hand, giving you a detailed analysis of issues affecting your drainage system and design tailored solutions to resolve the problem. Using CCTV camera equipment specifically designed for drainage inspections, our technicians will guide cameras to areas in the drain to locate blockages, faults or broken drains. The function of our high-tech cameras is to give clarity and details on the areas of concern with coloured visuals sent to a monitor. We will mark points with a coloured peg or removable paint, noting faults and their depth from ground level. From this point, we can work on targeted areas. We’ll keep the integrity of your property intact by avoiding any unnecessary digging into your drain. This way we cut costs and lessen any form of disruption to your property. Locate blockages, faults and broken drains. Identify where drains start, the route they take and where they end. Pinpoint damaged and affected sections where tree or plant roots intrude. Pinpoint location of blockages and other foreign objects in the drain. We serve the full range of industries. Whether you’re a project manager, plumber, drain layer, property manager, business owner, service station, construction site, university, school, hospital, prison or retirement village, we’ll come and resolve the problem for you.